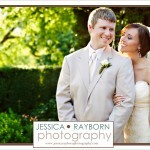 I had the pleasure of working with my friends Leslie and Dusty again on a wedding at Barnsly Gardens. 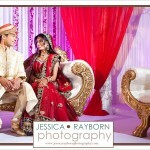 It was great to be a part of their team again and to capture such a beautiful summer wedding! Here’s just a quick sneak peak.